The may issue of the Valley Business Journal featured a special section celebrating Successful Women In Business. 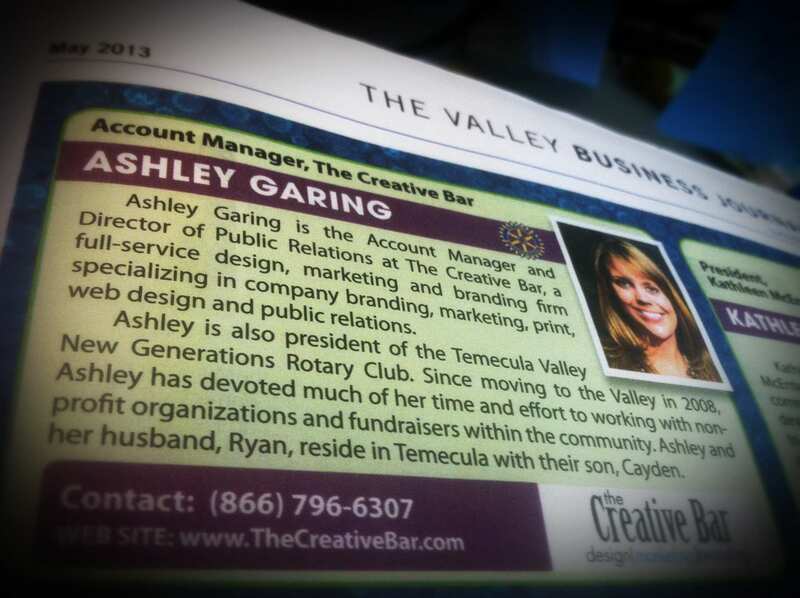 Our very own Ashley Garing was included with some of the areas most notable women business leaders. We are proud that she is recognized with such great company!